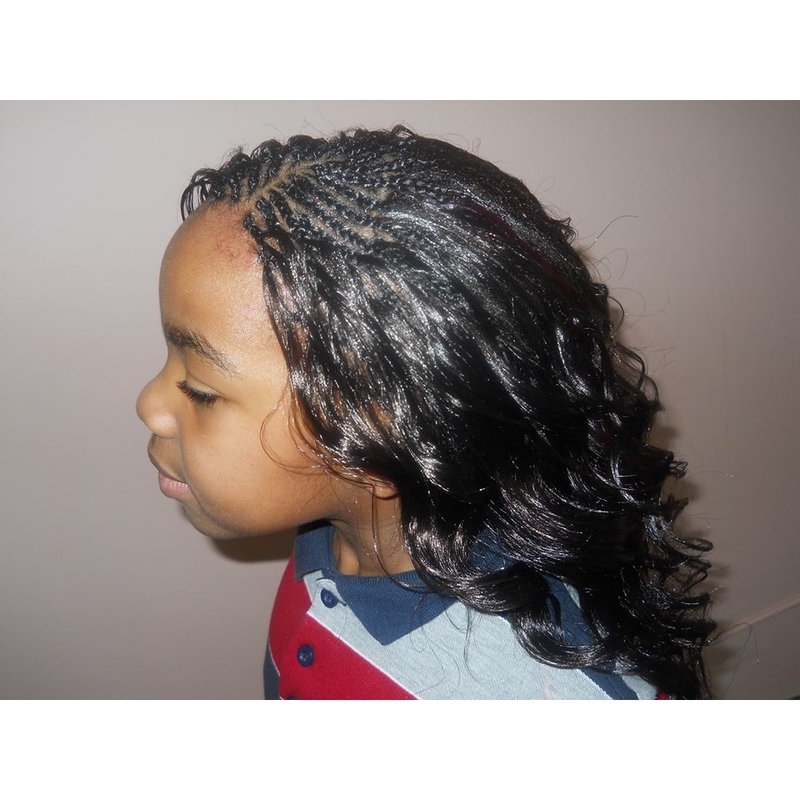 Grace African Hair Braiding is a new African hair braiding shop in East Moline, IL. We specialize in all types of braids and much more!! Come check us out!